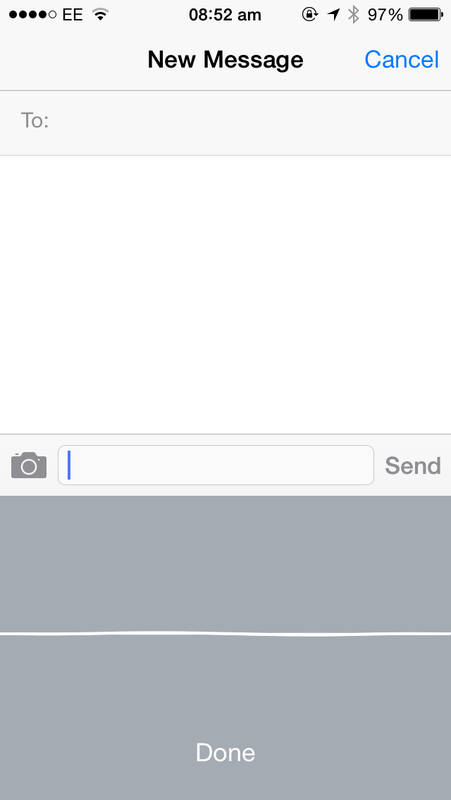 Another change made in iOS 8 beta 4, which was released to developers yesterday, concerns Apple’s “dictation” feature. Now, when iOS device owners activate dictation using the microphone button on the iOS virtual keyboard, spoken words are processed and inputted into your chosen text field as users speak. As 9to5mac explains, “you can now see each word appear almost immediately as you speak.” Of course, this makes it far easier for users to notice and correct errors in their dictated text as they go; the feature indeed appears to work much like offline dictation in OS X (called “Enhanced Dictation”). The publication adds that iOS 8 beta 4 doesn’t bring offline dictation to iPhones and iPads; instead, dictation still requires an Internet connection in order to function. We had heard that offline dictation was iOS-bound, though whether the feature will launch with iOS 8 remains to be seen. Further changes in iOS 8 beta 4 include a new “Tips” app, a revamped Control Center interface, new “Display & Brightness” options, and a toggle for Handoff. 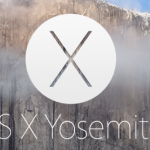 Alongside iOS 8 beta 4, Apple also released a new preview build of OS X Yosemite. 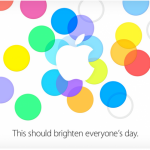 Apple is expected to release iOS 8 alongside its next-generation iPhone – or iPhones – this fall. We’ll keep you updated with further information as we receive it. In the meantime, see: Get ready to rumble as SNK Playmore brings The King of Fighters ’98 to iOS, Apple updates and redesigns iTunes Festival app for this year’s London show, and Apple denies new allegations that iOS provides backdoor access for forensic snooping.